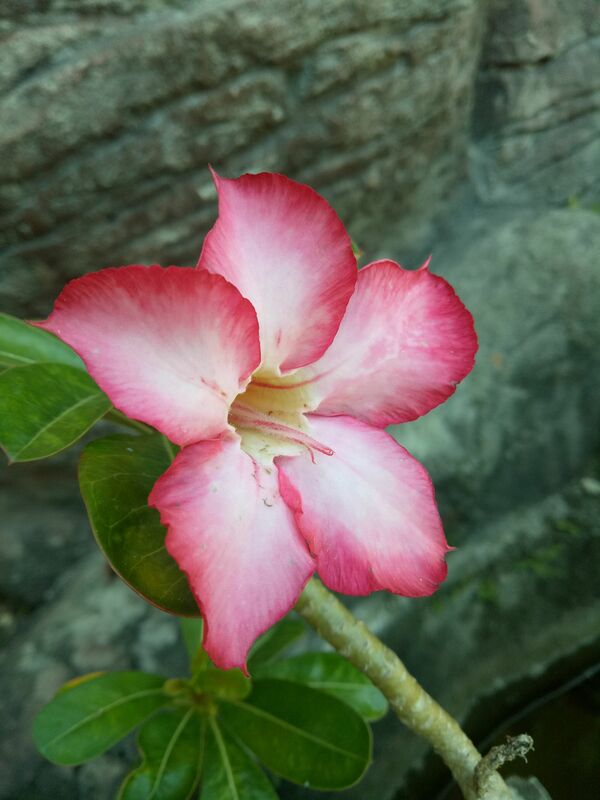 Kamboja flowers look very beautiful. but these flowers are also often linked with horror. because in Indonesia this flower is often meet in the graves, so.. 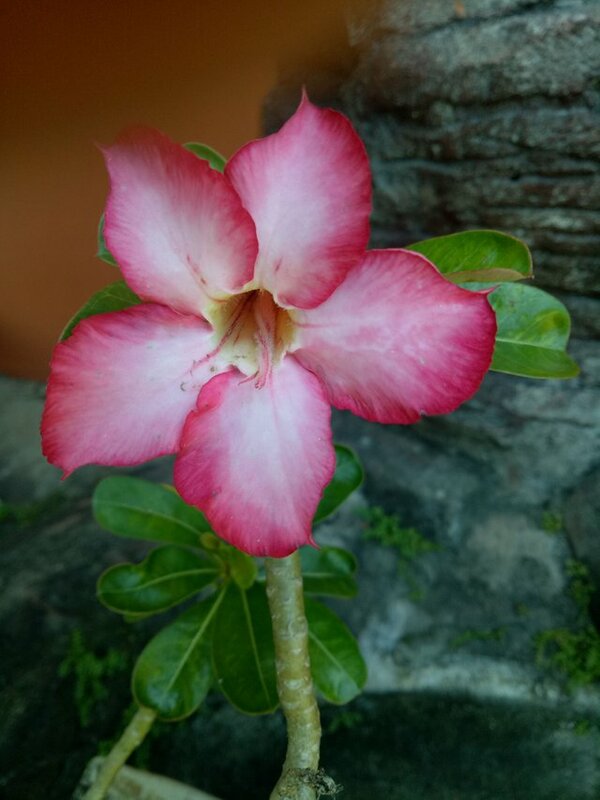 The people judge this flower as a flower containing mystical. Thank you for visiting and reading my blog..
Dont forget vote and follow @alexandrya92. @alexandrya92 you daily upvote my posts and please u active in group and pls All active steemiens join this group. ok.. i am try to join this grup..
thank you for your visiting my blog.. upvote and comment.. Thank for you comment and support me.. although you dont mean about my post. ok.. i know now.. hehehe..
i am try visit your blog for upvote and comment..